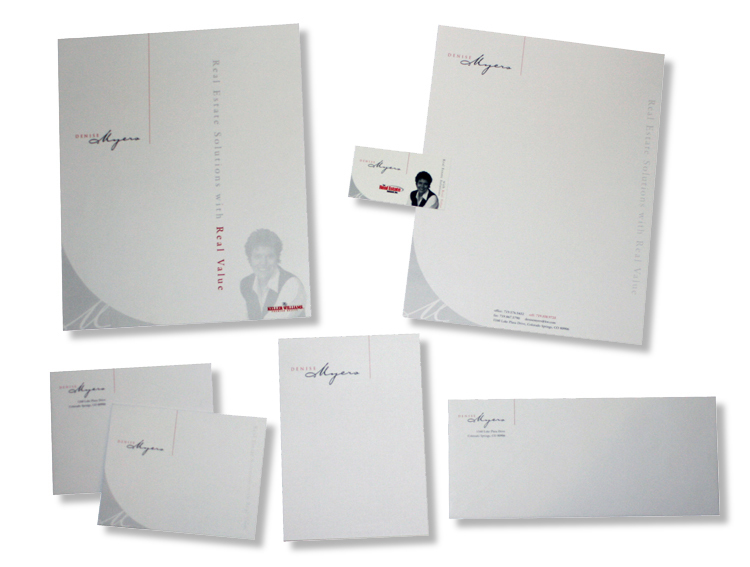 These are examples of some of the many Corporate Identity Packages we’ve developed over the past 32 years. Carnick & Kubik is a personal wealth advisor in the Colorado Springs and Denver area. Crystal Peak Design developed an updated logo and corporate identity for Carnick & Kubik, formerly known as Carnick & Company. 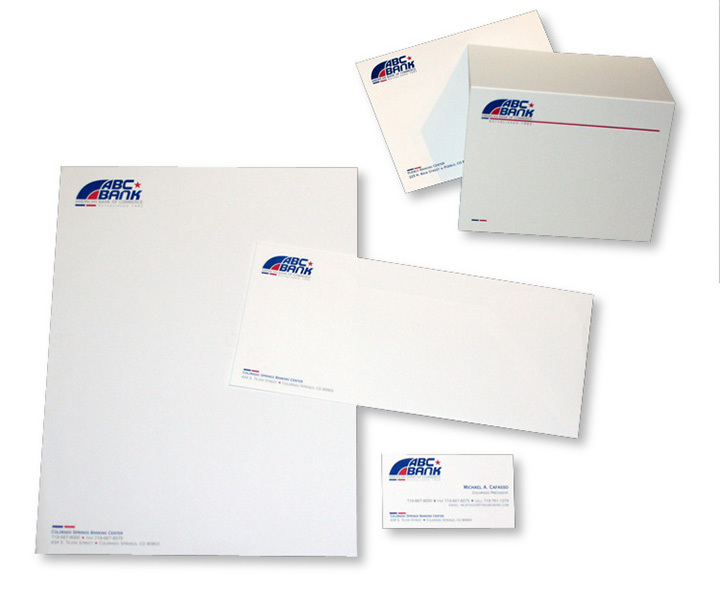 This included business cards, letterhead, business envelopes and regular mailing envelopes, report covers, pocket folders, note pads and more. 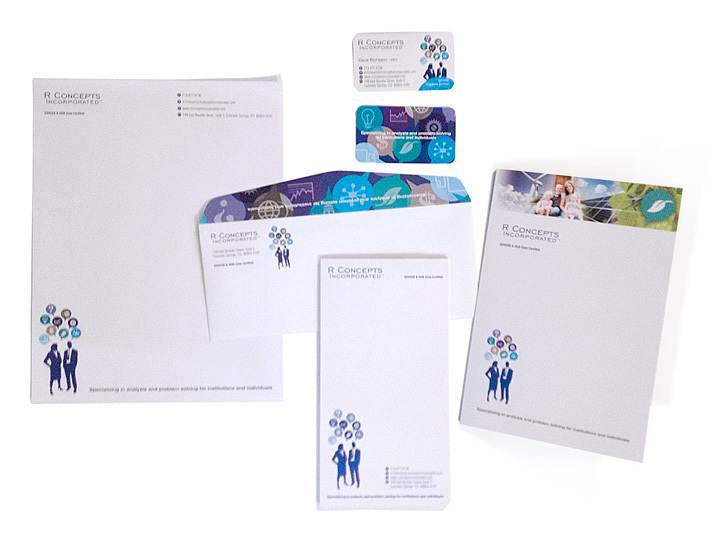 Crystal Peak Design was hired to provide an updated look for American Bank of Commerce. Founded in 1962, ABC Bank started in Texas and expanded into Colorado. The goal was to take their existing logo and without changing the integrity of the logo, provide an updated look. We divided up the block look and developed accents to weave into the corporate identity. James Nakai & Associates is an architectural firm in Colorado Springs that hired us to updated the visual identity for their firm. We made some gentle edits their existing logo so it would have a better balance, and wove additional patterned and colored accents throughout their corporate identity. 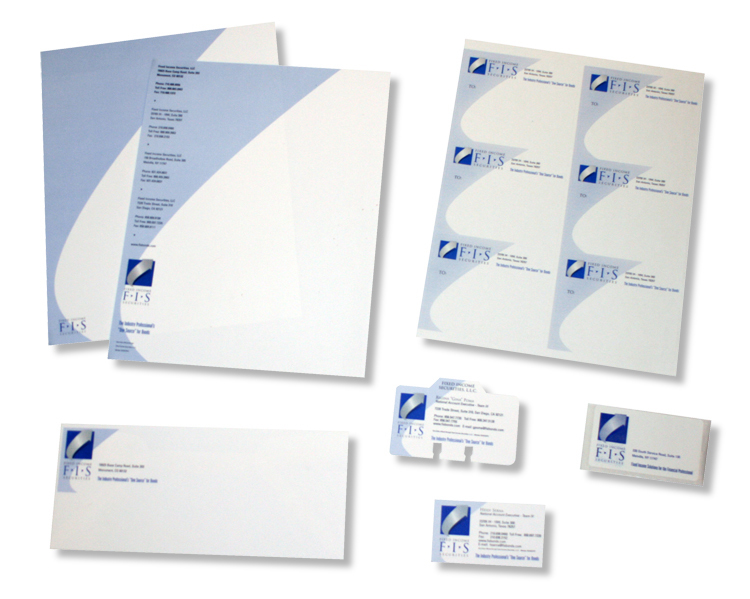 The project included architect pads, business cards, letterhead, envelopes and mailing labels. 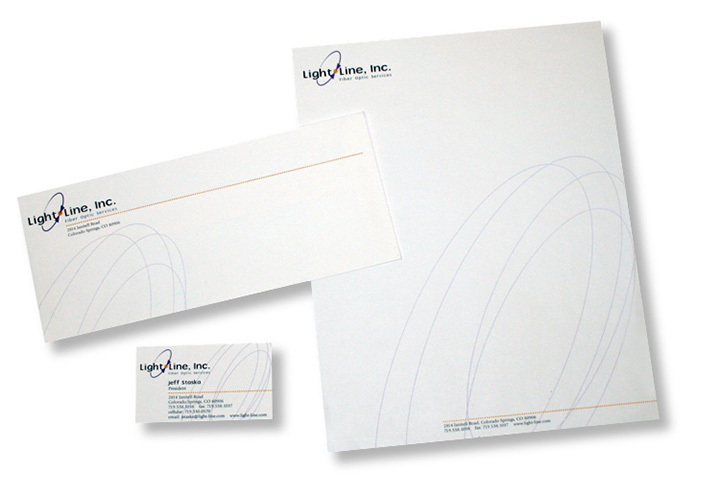 Light Line, Inc. was a company located in the Colorado Springs area. To reflect their work with fiber optic cable, the logo we developed used a stylized version of the schematic symbol for a fiber optic connection. 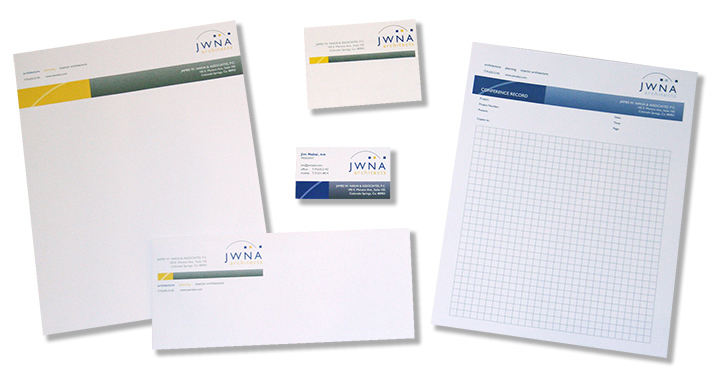 In addition to the logo, we developed their corporate identity. 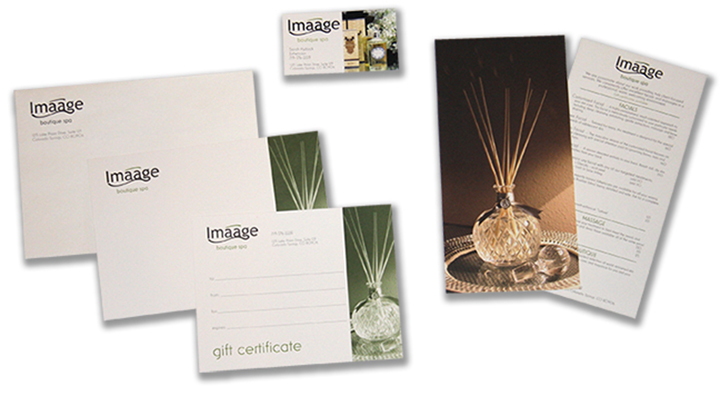 The package included concepts for hats, jackets, vehicle signage, business cards, letterhead and envelopes. 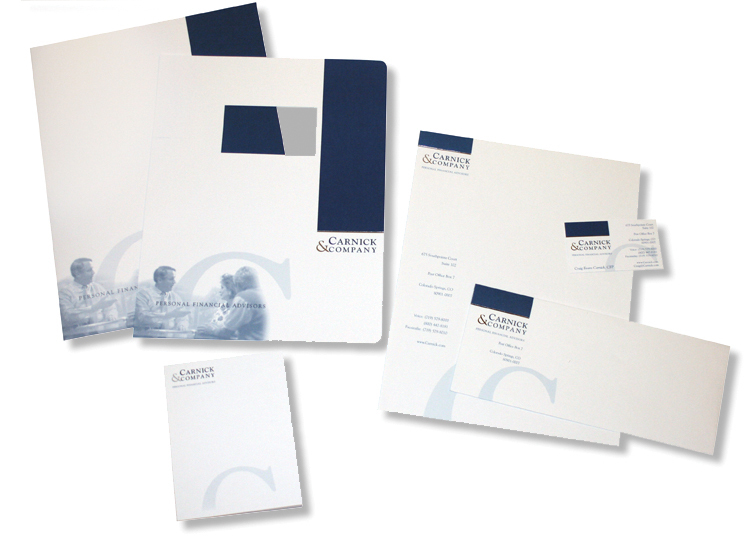 Crystal Peak Design was originally hired by Fixed Income Securities to develop a brochure for their firm. Based on the success of that project, a long time relationship was formed. 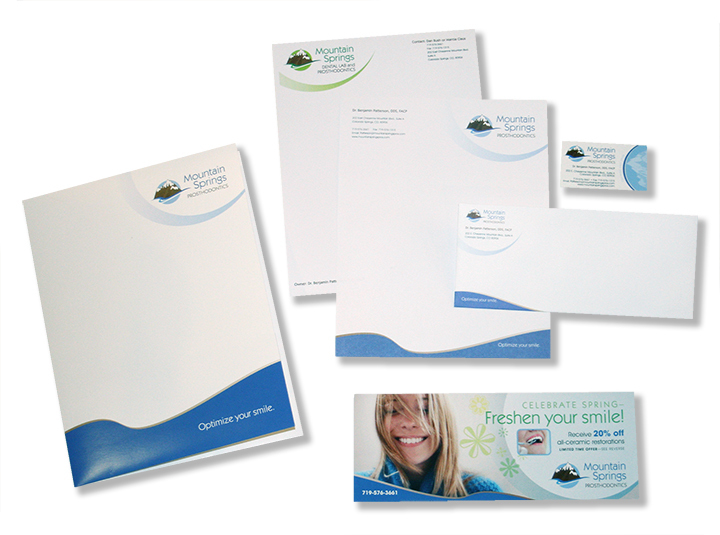 Over many years Crystal Peak was hired to develop their marketing collateral, corporate identities and more. As their firm grew, they acquired more investment firms and changed their name to Advisors Asset Management. 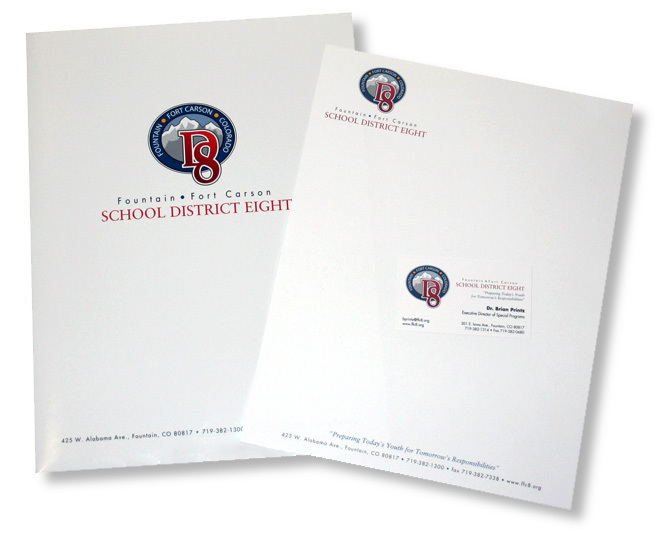 Crystal Peak was hired to do an update on their corporate identity to reflect the new name.